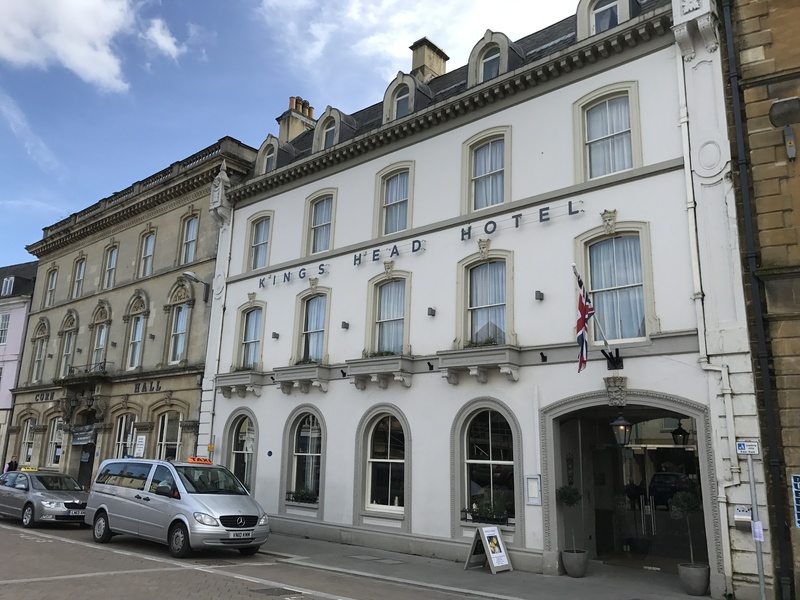 After our morning pick-up at Heathrow Airport, we head north to the charming, 4-star King’s Head Hotel, Cirencester, in the heart of the historic market town. 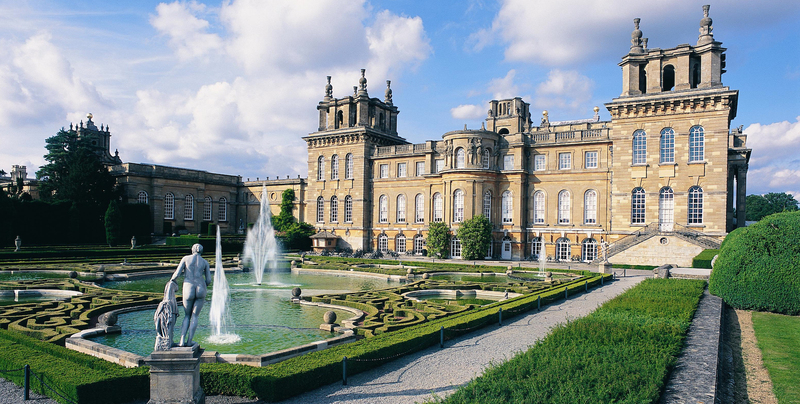 En-route we’ll stop for lunch and independent exploration at the World Heritage Site of Blenheim Palace – the birthplace of Sir Winston Churchill. It is a monumental and historic palace with fabulous formal gardens and ‘Capability Brown’ landscape grounds stretching over 2,000 acres. This evening join your tour director and travel companions for dinner (included). 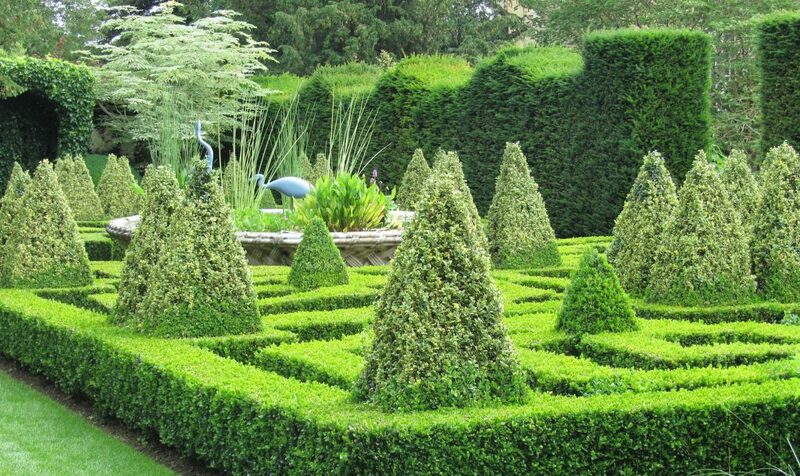 Today we visit two of the Cotswold’s most exciting private gardens. 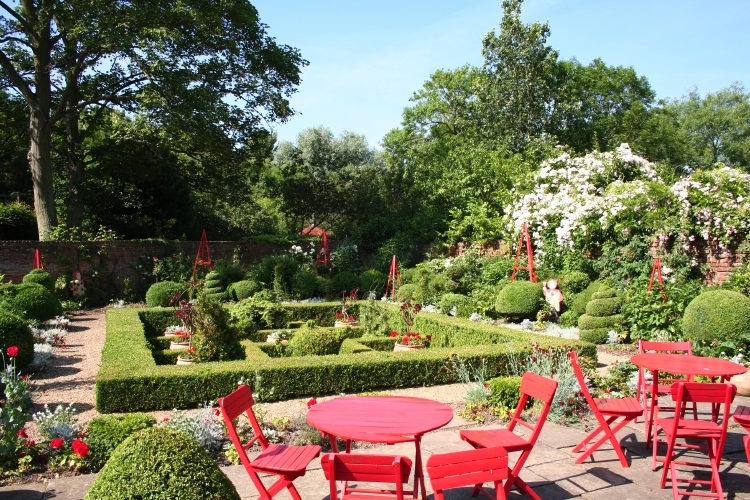 Firstly we pay a visit to Thenford Arboretum and Gardens, the arboretum which has been carefully developed now covers over 70 acres with the formal gardens featuring herbaceous borders, a rose garden, walled garden rill and medieval fish ponds. 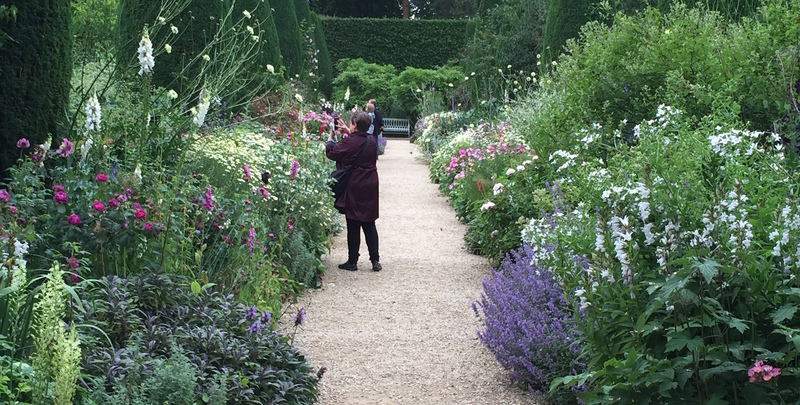 Afterwards, we visit Broughton Grange Gardens. The gardens are beautifully set in 350 acres of parkland, farmland and open meadow, with planting that owes its origins to the Victorian era. However it is in the past twenty years that the beautiful garden rooms, designed by Tom Stuart Smith, have been created and now represent one of the most significant private contemporary gardens in Britain. We have a light lunch (included) followed by a guided gardens tour. We return to Cirencester where your evening is at leisure. We begin today with a visit to Bourton House Garden. 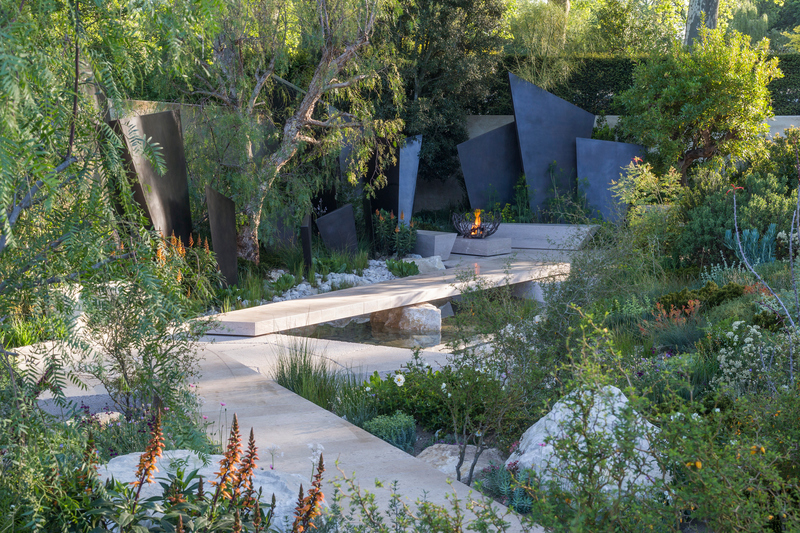 This privately owned garden won the prestigious HHA/Christie’s ‘Garden of the Year’ Award following a twenty year transformation from wilderness into inspirational garden with stunning colour combinations and rare, unusual and exotic plants. We stop in the charming Cotswolds town of Broadway. There will be time for lunch and exploration of its superb shops and art galleries, or visiting one of the town’s museums. 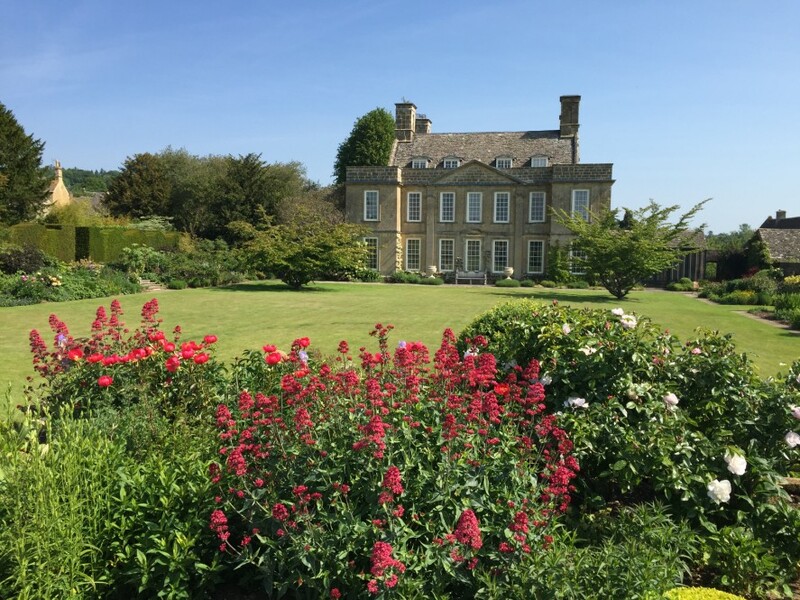 After lunch we continue onto Kiftsgate Court Gardens, a delightfully laid out plantsman’s garden on top of a hill with magnificent views over the Vale of Evesham and a claim to the largest rose in England. 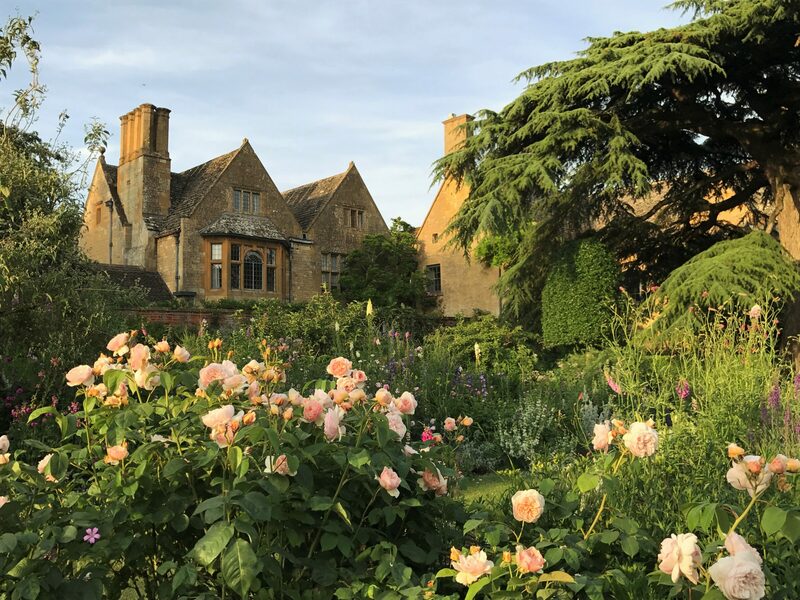 We conclude our day with an exclusive visit to the famous Hidcote Manor Garden where we will be treated to a private buffet dinner (included) and access to the gardens once the crowds of the day have gone. Major Lawrence Johnston is claimed to have been the originator here of the ‘garden room’. It is exciting to see this first example in its original form with his skilful use of flowers, shrubs and trees. After a relaxing morning, with time to stroll around Cirencester, we make a visit to the famous Barnsley House for lunch (included). 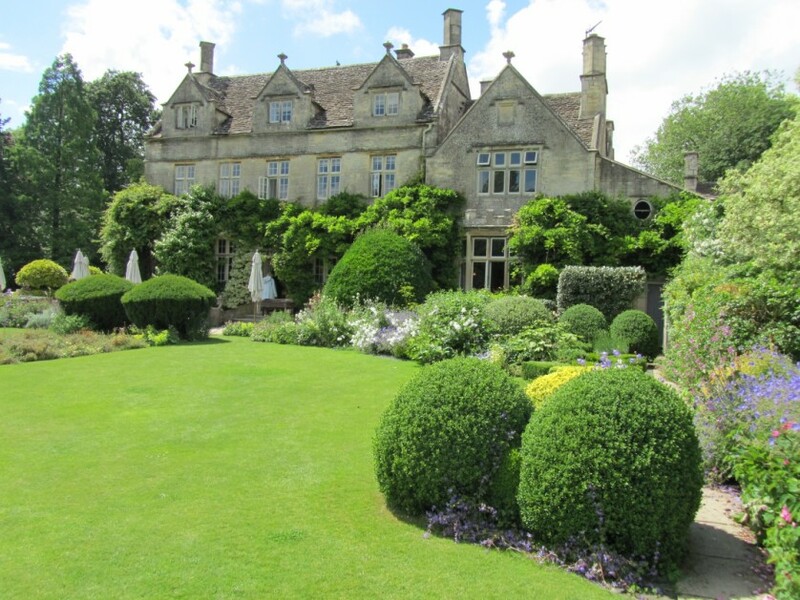 During Rosemary Verey’s lifetime, a tour of British gardens would not have been complete without a visit to her wonderful gardens at Barnsley House. It is now a luxury boutique hotel but the gardens have been beautifully maintained. 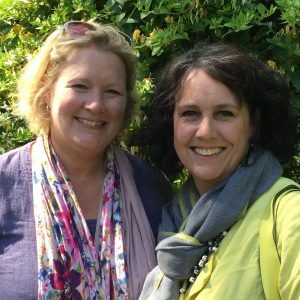 We meet the Head Gardener – who was originally employed by Mrs Verey herself – for an introductory talk. After lunch, we check into our hotel, Foxhills Hotel & Spa. Dinner in the hotel (included). 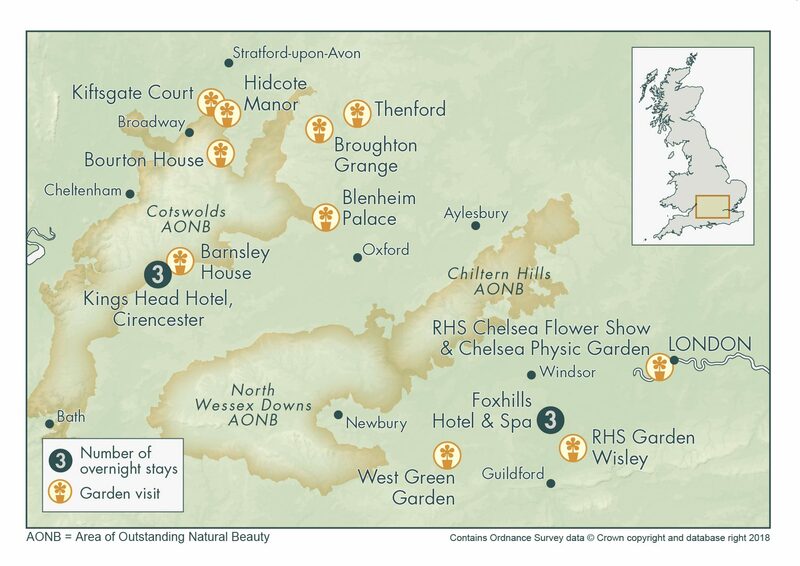 Today we enjoy a day at the RHS Chelsea Flower Show, a highlight every time this world class show is in our itinerary. You will see magnificent floral displays, extraordinary show gardens, garden tools and products, a host of garden structures and artefacts by world famous names at this classic event close to London’s fashionable shopping. 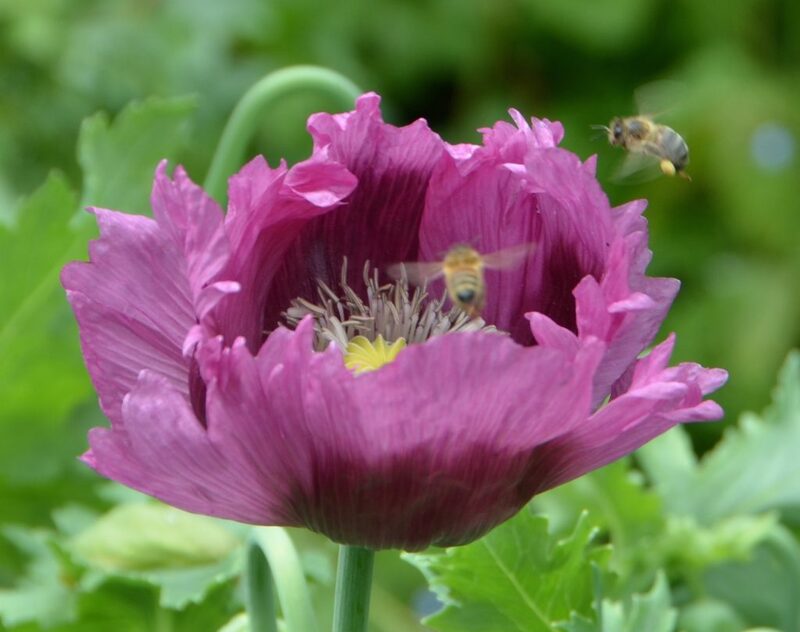 In the afternoon there will be a visit to Chelsea Physic Garden which is just a short walk from the Flower Show ground. Tucked away beside the Thames, Chelsea Physic Garden is the oldest botanic garden in London. Its walls shelter a unique living collection of around 5,000 different edible, useful, medicinal and historical plants. We return to the hotel for dinner (included). 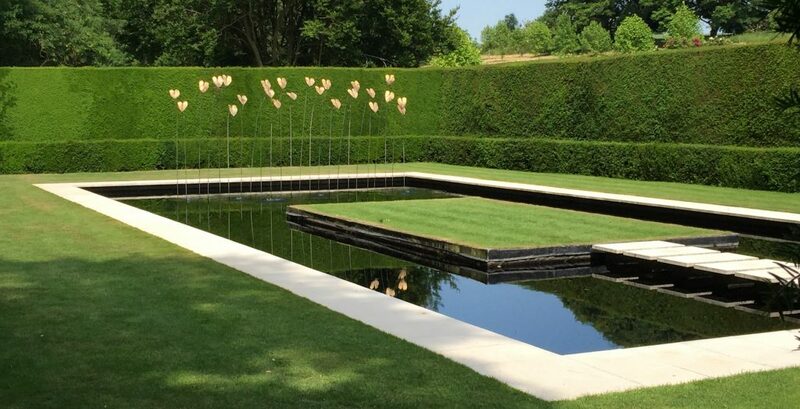 Today we will enjoy a very special event at West Green Garden – one of England’s finest manor house gardens, marrying traditional style with contemporary design – created by acclaimed garden designer and Chelsea Flower Show award winner, Marylyn Abbott. We will enjoy morning coffee and a private talk to discover the secrets of cultivating the right rose in the right place. Following this we will have lunch in the gorgeous garden conservatory (included) and free time to explore the stunning gardens. We return to our hotel for our final night dinner (included). 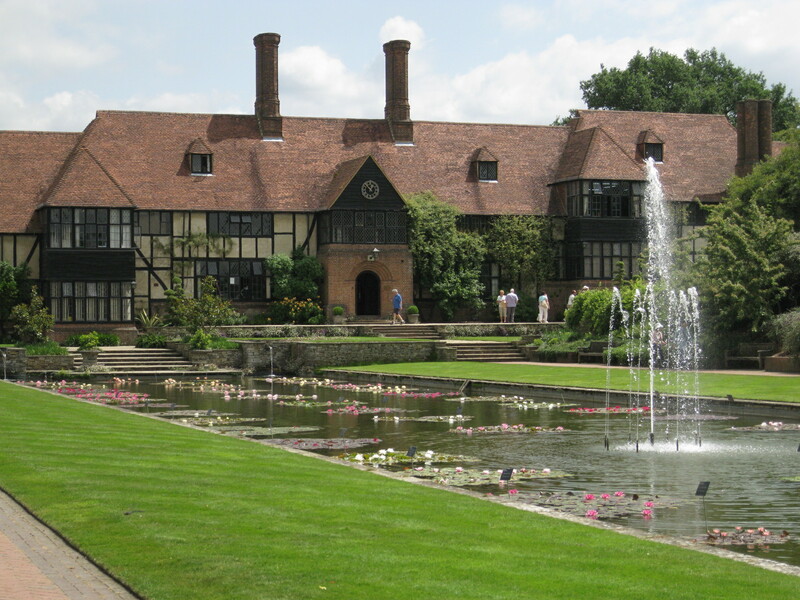 For our final visit of the tour, we go to RHS Wisley, the home of the Royal Horticultural Society. 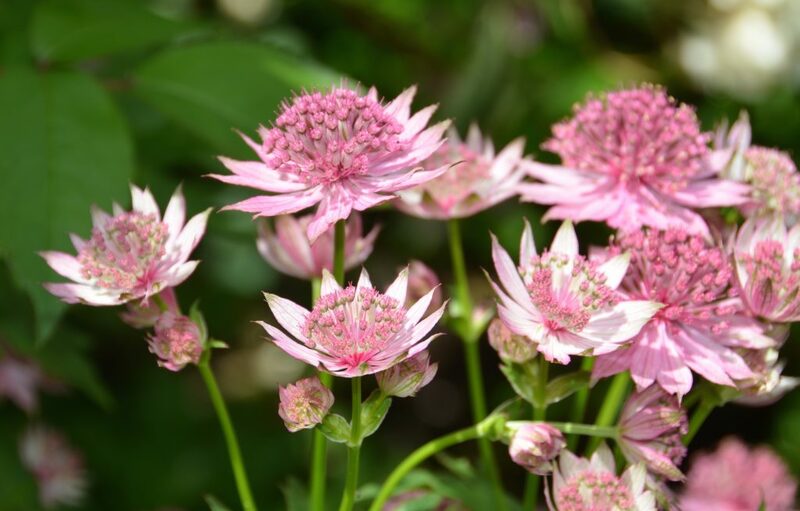 Full of ideas and information, the garden delights and inspires in any season of the year. 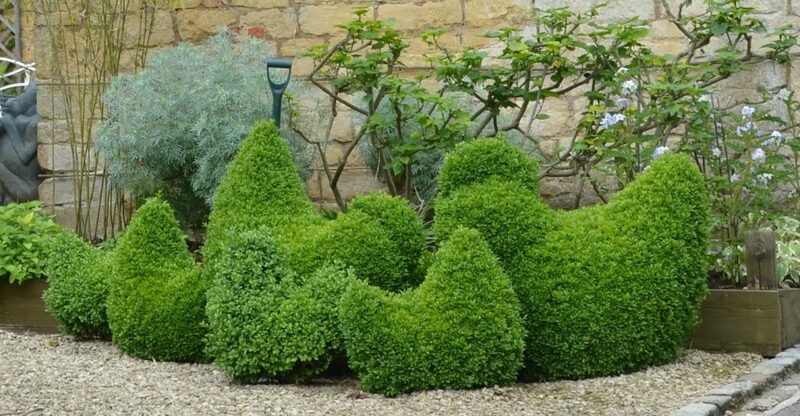 We enjoy a guided tour so you’ll be sure to see the very best of these impressive gardens. The shop offers a large collection of books on gardening and all sorts of garden-related gifts. We stay for lunch (independent) at Wisley. In the afternoon, we make two coach drop-offs; the first at Heathrow Airport and the second in central London. 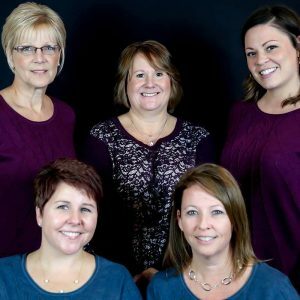 We can advise on departure planning. Please read our Tour Joining and Departure Arrangements information sheet here. 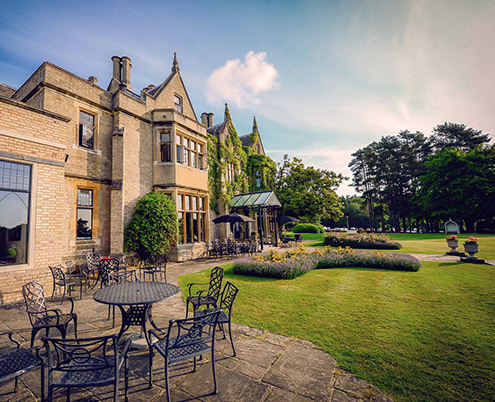 The Kings Head Hotel is an elegant boutique hotel with 45 stylish bedrooms, located in the heart of Cotswolds in the historic market town of Cirencester. The exact age of the Kings Head is not known, but it was certainly in existence as a coaching inn in the middle of the fourteenth century. The Kings Head is listed as a building of special architectural and historical interest with strong links to the English Civil War. Happily, today it is a haven of peace and comfort. Foxhills is an oasis of tranquillity with a 19th century Manor House at its centre on a 400 acre estate with picturesque woodland. The hotel boasts two championship golf courses and excellent leisure facilities with four swimming pools and award-winning health spa. The luxury executive rooms are complimented by three restaurants offering contemporary British cuisine. The hotel is ideally situated for access to Heathrow and central London. PRICES INCLUDE: Accommodation at 4-star hotels with en-suite facilities based on twin/double room share; buffet breakfast daily; 3 lunches and 5 dinners; admissions to gardens and the RHS Chelsea Flower Show; deluxe coach travel with professional driver; guided tours as described in an information pack provided at the start of the tour; services of your Sisley tour director throughout; arrival transfers are included only if you are joining the tour at Heathrow Airport on the first morning of the tour.